I inherited a house what to do? Rent or Sell? I Inherited a House What To Do? – Should I rent or sell in Baltimore? 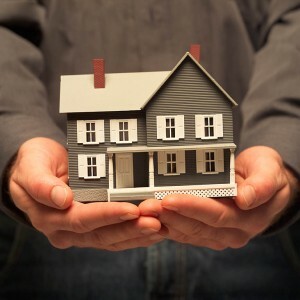 You’re thinking, “I inherited a house what to do with this house?” Should I rent it? Should I sell it? Can I sell it? How should I sell it? We’re seasoned investors in Baltimore real estate, and we’re looking to buy several houses each month in the Baltimore Maryland area. Every month we get calls from those who have inherited a house and are looking to sell the house… so the info below are some tips to help you navigate the process. I Inherited A House What To Do Next?